For you, actually living on property at Disney World might be a completely priceless experience. But in reality, it’ll set you back AT LEAST $2 million dollars. But hey, price is no object when you can watch Magic Kingdom fireworks from your backyard every single night, right? 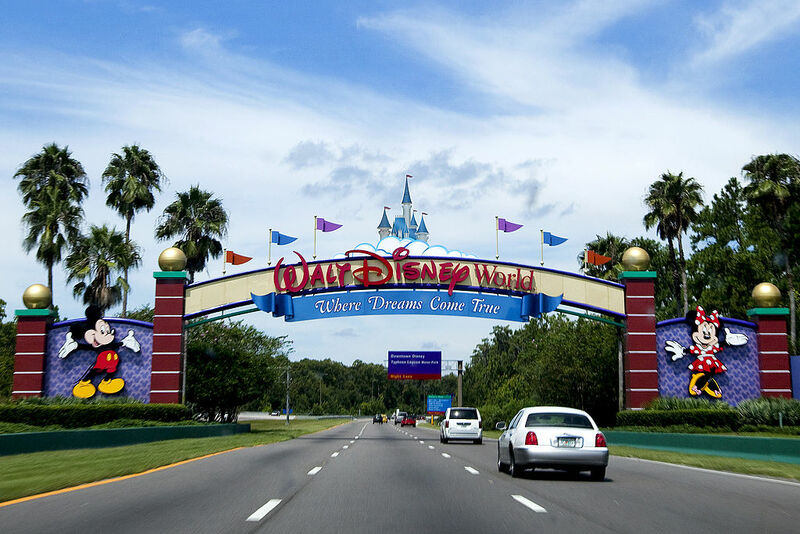 Located roughly ten minutes away from the front entrance of Magic Kingdom sits Golden Oak, the first ever, and currently only, residency at the Walt Disney World Resort in Orland, Florida. 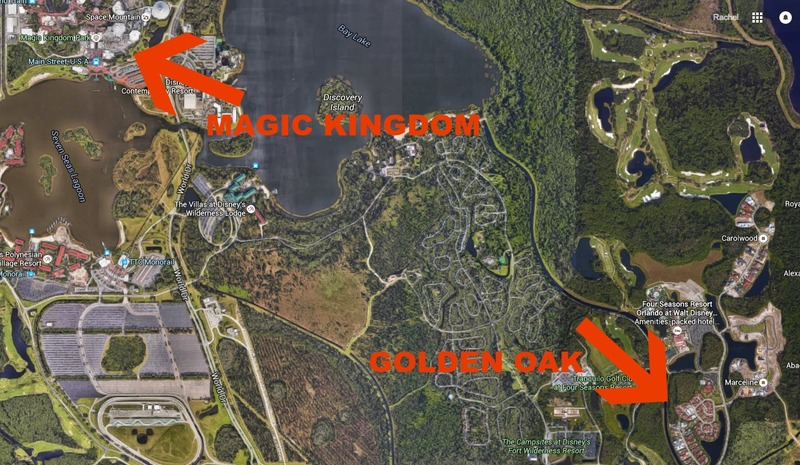 Golden Oak is just like any other housing development, except for you know, the fact that it is within Disney World’s borders, which means it comes completely with a ton of perfect Disney touches. Remember how magical your last vacation to Disney World — or Disneyland — was? Yeah, now imagine living like that every single day of the year. Since you and I are probably never going to be able to afford a house at Golden Oak (unless we start pooling our money, and that’s a good idea) here’s how it works: First, you buy a plot of land in one of the four Golden Oak neighborhoods. Then, pulling from pre Golden Oak approved designs, you can choose what kind of house you want, whether it’s aMediterranean village home, a Tuscan/Southern Classical/French Country/Spanish Revival/Venetian/Italianate/Dutch Colonial/Island Colonial ESTATE, or a Grand Estate. From there, a team builds your dream home and you move in and live happily ever after, probably. Or better yet, you will live happily ever after, since on-site there’s a concierge team to take care of all your needs, along with recreation areas and a residents-only clubhouse. Oh, I forgot to mention that you also get FREE ADMISSION TO DISNEY WORLD. Yes, that’s right. If you buy a $2 million Golden Oak home, Disney throws in some theme park tickets for free. And not just for one year, but three years, so you can take all your friends into the parks, since buying a house at Golden Oak will 10000% make you the most popular person ever. On yeah, and those Disney touches? They’re EVERYWHERE. Everything about this amazing, right? If you want to oogle more Golden Oak pictures, check out their website here.